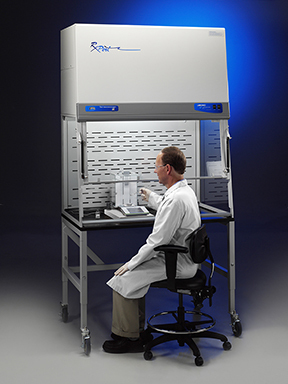 Patented RXPert Double Filtered Balance Systems are Class I biological safety cabinets that contain airborne particulates and powders, providing user protection during hazardous drug compounding or pharmaceutical manipulation. 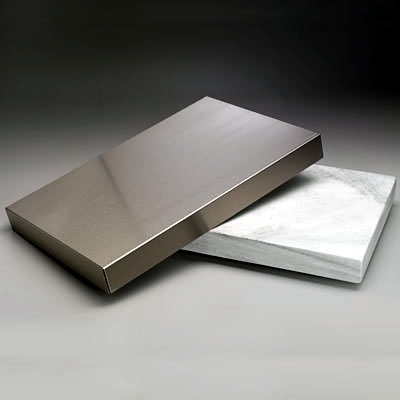 They are designed to meet the USP <800> requirements for non-sterile hazardous compounding. 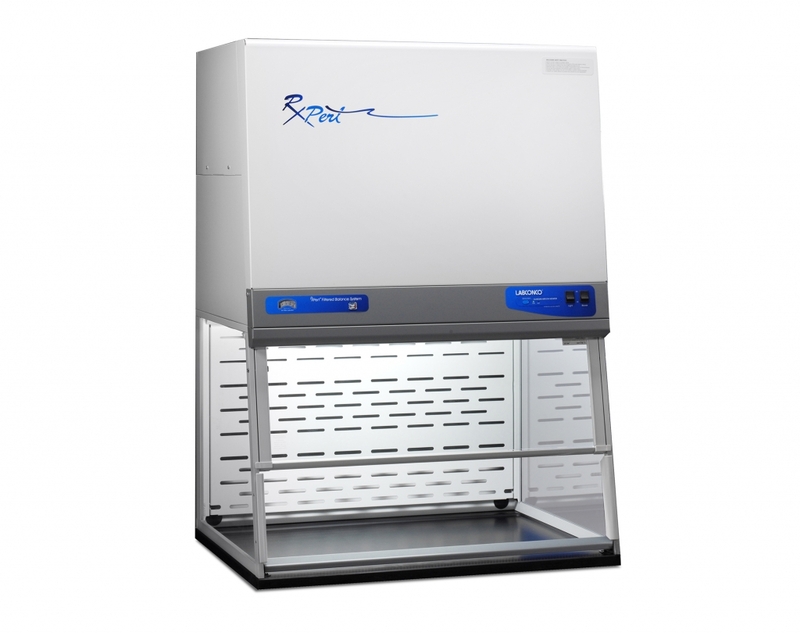 These systems exhaust air through two levels of HEPA filtration, returning it safely to the lab. 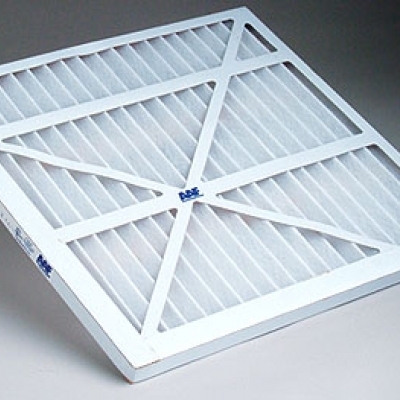 Both filters are 100% scannable, and can be replaced using a true bag-in/bag-out system. No ducting is required. 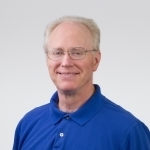 True bag-in/bag-out HEPA filter disposal system allows for safe filter replacement. 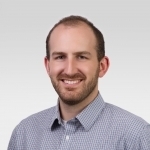 Optimal HEPA filter location permits leak-detection scan of entire surface. Upper dilution air supply sweeps clean air to the back of sash to keep contaminants away from the operator. Upper containment sash foil directs contaminants away from the user’s breathing zone. 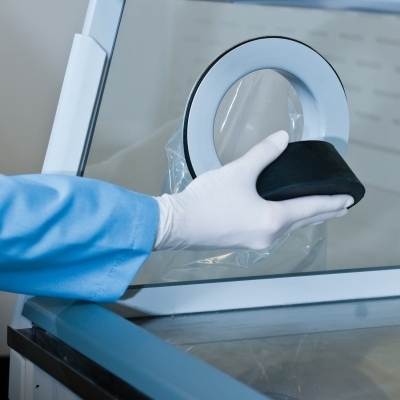 Patented Clean-Sweep™ air foil allows air to sweep the work surface to maximize containment. 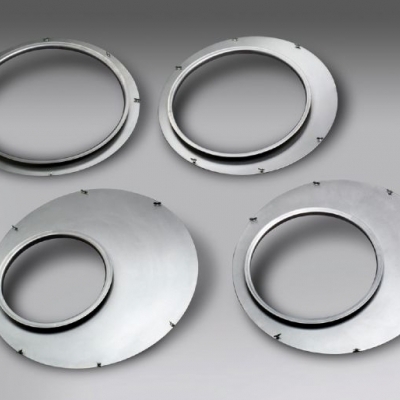 Patented rear baffle with zones of perforations promotes horizontal laminar airflow. The baffle pivots down for cleaning. 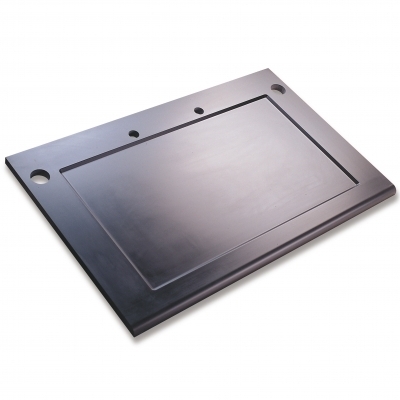 Deep 23.4" or 30.0" (depending on model) interior easily accommodates large analytical balances. Labconco | Filtered Balance Systems for Non-Sterile Compounding | 2016 Pharmacy Platinum Pages from RXinsider on Vimeo. 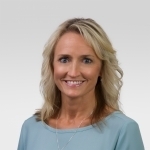 Contains information on RXPert Filtered Balance Systems and Accessories. 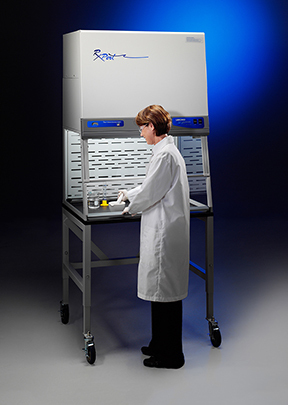 RXPert Filtered Balance Systems are Class I biological safety cabinets that meet the USP <800>† requirements for non-sterile compounding. 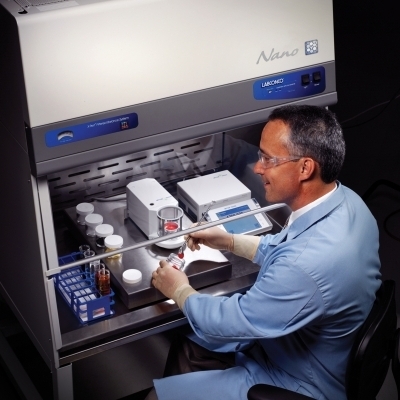 Contains information related to selection of enclosures best suited for sterile and non-sterile compounding per U.S. Pharmacopoeia (USP) chapters <795>, <797> and <800>. For catalog numbers: 3940200, 3940201, 3940202, 3940220, 3940221, 3940222, 3940300, 3940301, 3940302, 3940320, 3940321, 3940322, 3940400, 3940401, 3940402, 3940420, 3940421, 3940422, 3950200, 3950201, 3950202, 3950220, 3950221, 3950222, 3950300, 3950301, 3950302, 3950320, 3950321, 3950322, 3950400, 3950401, 3950402, 3950420, 3950421, 3950422. Also for XPert Bulk Powder Filtered Systems catalog numbers: 3961500, 3961501, 3961502, 3961520, 3961521, 3961522, 3961600, 3961601, 3961602, 3961620, 3961621, 3961622. And for XPert Bulk Powder Filtered Stations catalog numbers: 3962500, 3962501, 3962502, 3962520, 3962521, 3962522, 3962600, 3962601, 3962602, 3962620, 3962621, 3962622. Also for RXPert Line of Filtered Balance Systems catalog numbers: 3971200, 3971201, 3971202, 3971300, 3971301, 3971302, 3971400, 3971401, 3971402. Labconco offers a full line of ductwork, filter packs and transition pieces to complete your exhaust system. 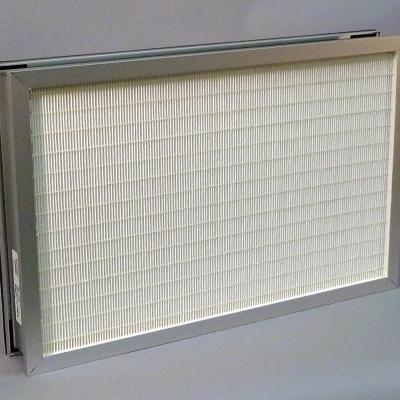 These enclosures use carbon filters and, in some cases HEPA filters, to protect users from exposure to hazardous fumes. No ducting is required. 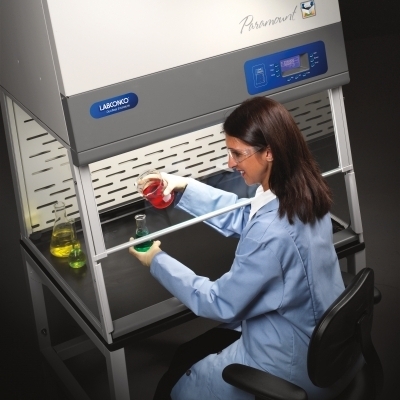 Featuring ULPA filtration and stainless steel interior, these enclosure provide user protection during procedures such as nanoparticle manipulation. 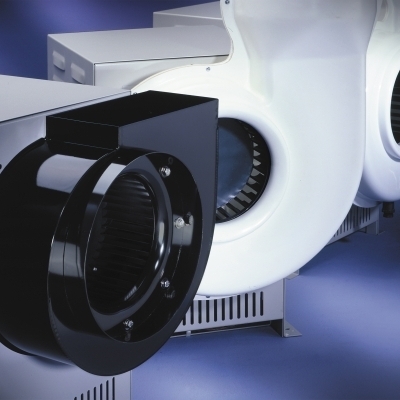 Remote blowers, designed for roof-mounting, provide airflow for fume hoods and other enclosures. 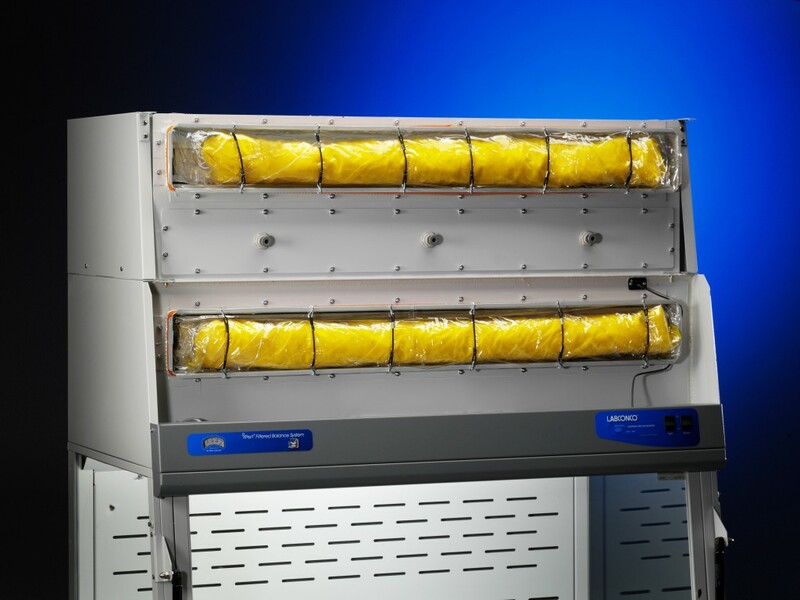 Exhausters, designed for ductless applications, filter the air before returning it to the lab. 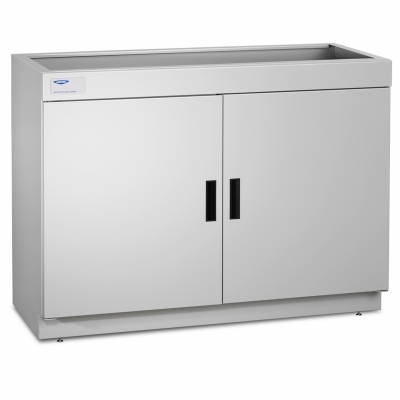 Base Cabinets provide support for the full line of benchtop Labconco fume hoods and other enclosures and may be mixed or matched so that total width equals the width of the hood. 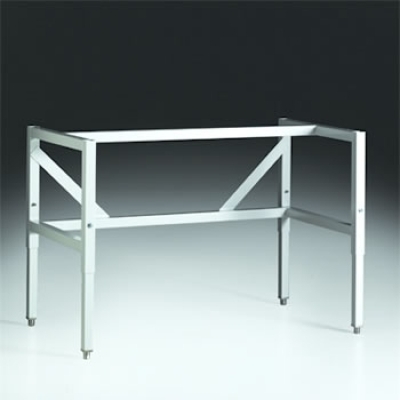 Labconco offers dished and flat solid epoxy and flat stainless steel work surfaces that work with a number of Labconco fume hoods and enclosures. 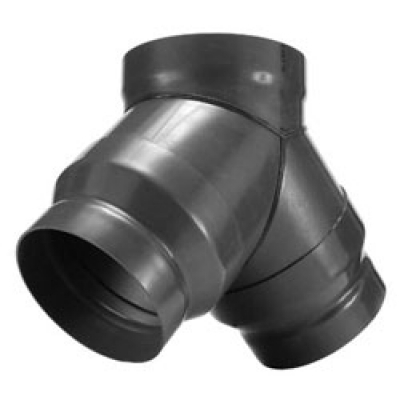 Waste Chute Stopper is used to seal the waste chute on a number of XPert and Protector products. 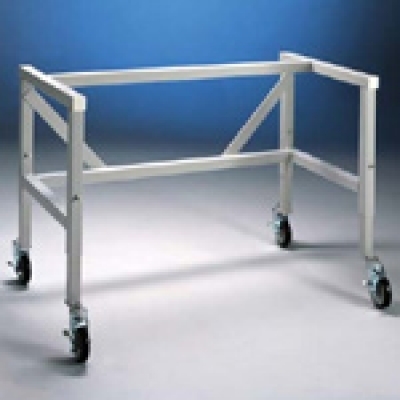 These stands have telescoping legs to allow adjustment prior to installation. 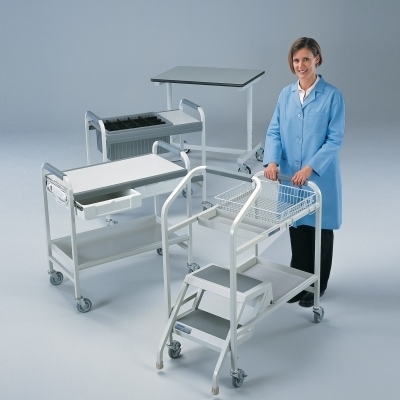 They come with fixed feet and support fume hoods, biosafety cabinets and many other enclosures.